We are pleased to announce that the fall festival this year will last for 3 days. Starting November 9 and ending November 11th. That's 3 nights of family fun and entertainment. 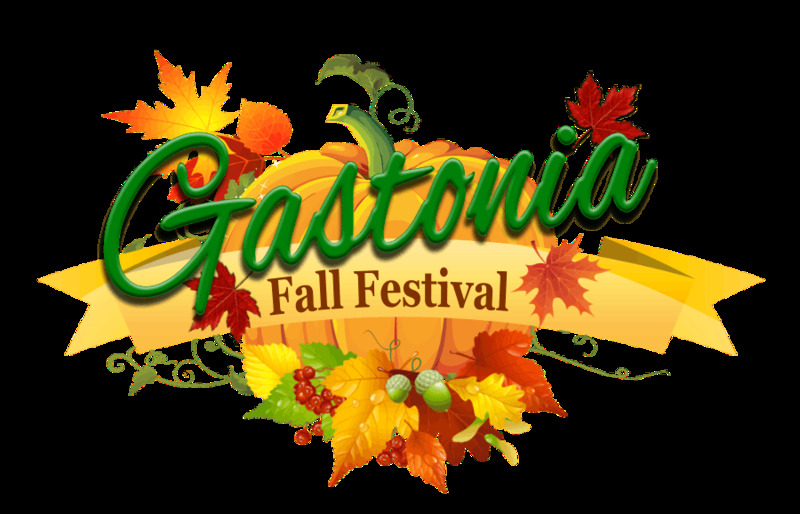 The Gastonia Fall Festival will be held at Eastridge Mall in Gastonia NC and each day will have something different and fun for the whole family. Catfish races, fish frys, crafters, artisans, large variety of food, rides, games, beer and wine garden, some amazing bands, antique auction, car cruise in, food contests and more... With so much going on we can't possibly list everything here. We are looking forward to bonfires and cooler weather and there is no better way to enjoy it than with our friends and neighbors. As always our events are free to attend along with numerous free activities offered on each day. So get those lawn chairs and blankets out and we will see you at the Fall Festival!